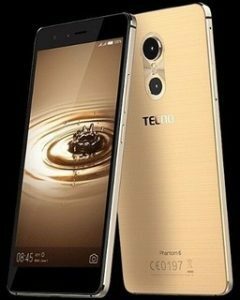 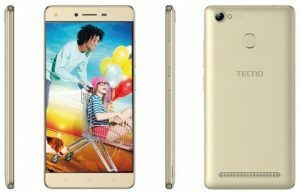 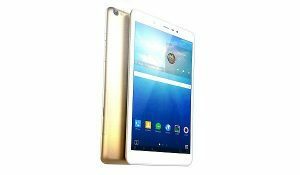 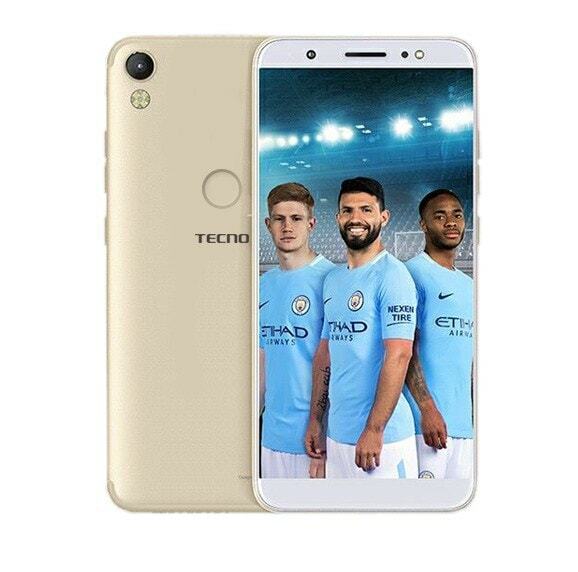 Techno mobility is a very popular brand in the Nigerian smartphone market today and has even made a bigger mark by introducing the Phantom five (Tecno Phantom 5) that is not only premium but does feature the fingerprint technology to the amazement of their rivals. 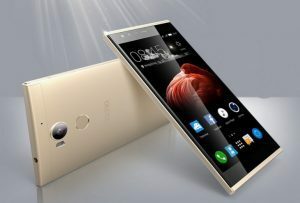 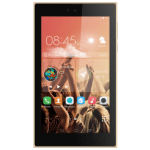 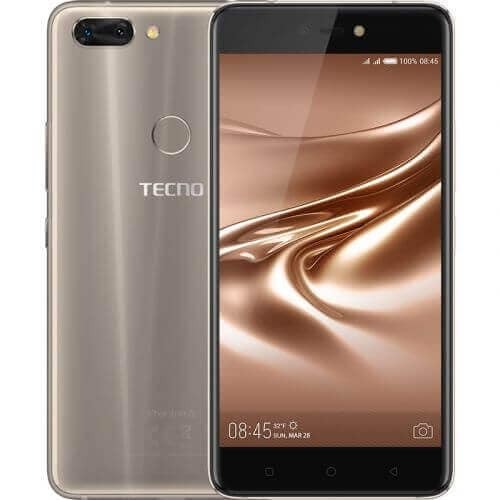 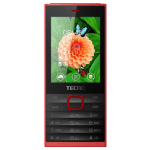 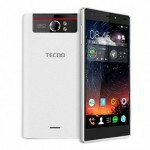 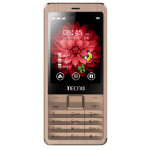 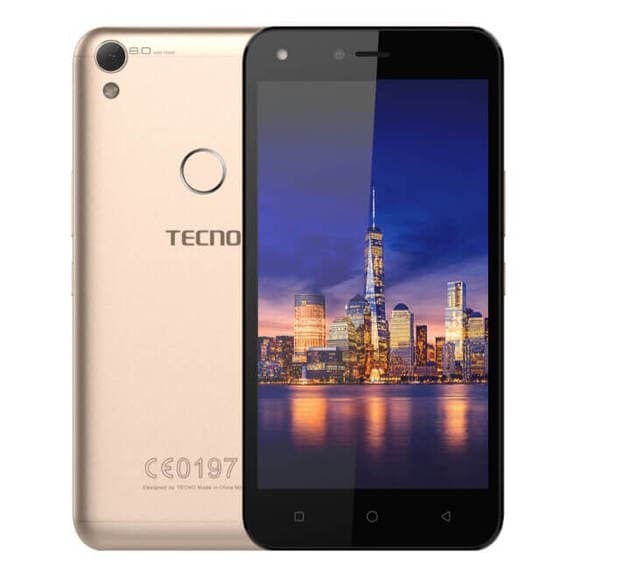 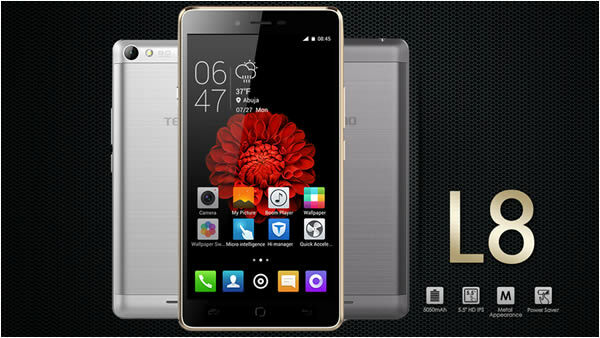 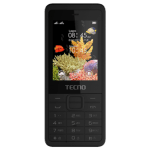 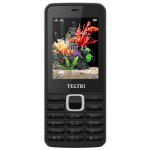 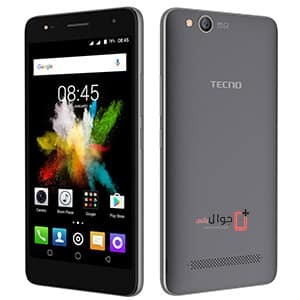 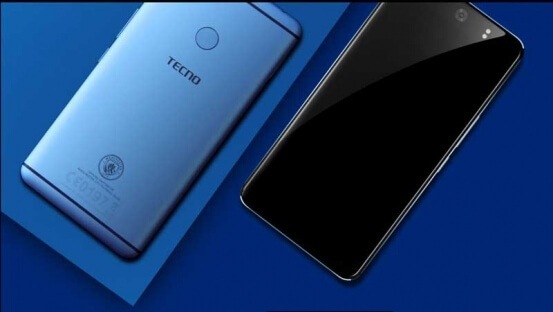 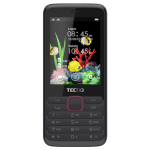 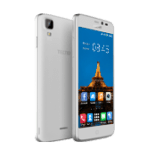 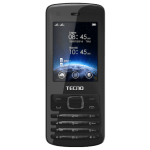 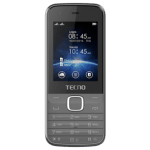 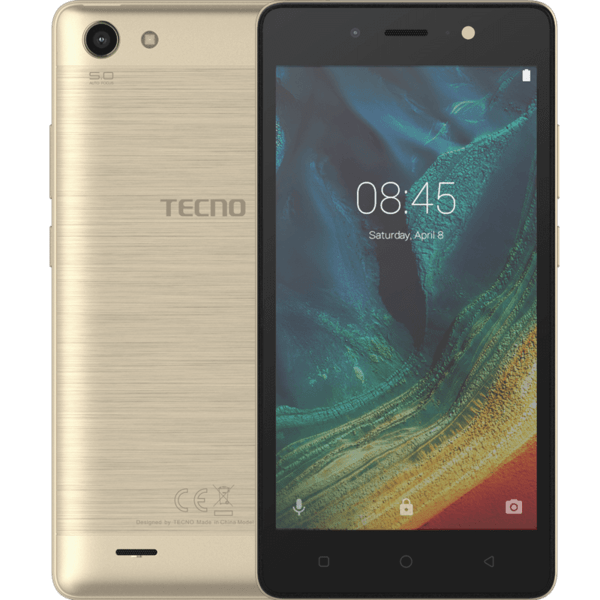 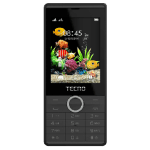 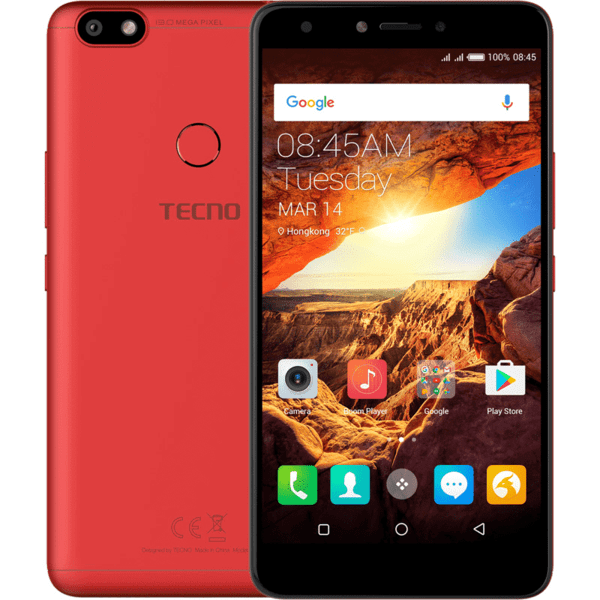 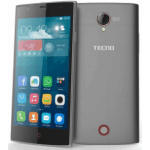 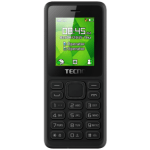 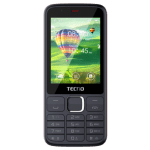 Tecno smartphones are hugely patronized by the low-income earners which are not unconnected with the fact that their devices are built with all categories of consumers in mind. 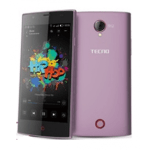 Viz; the high, medium and low-income earners. 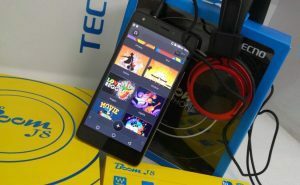 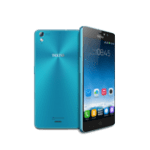 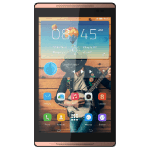 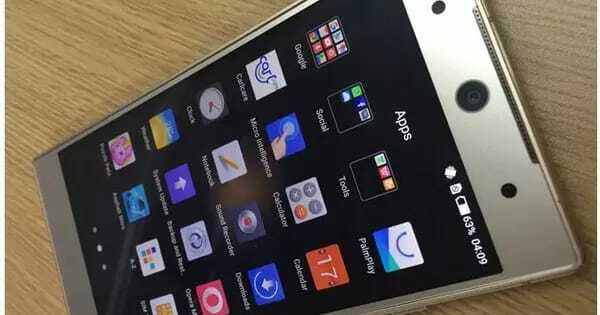 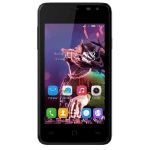 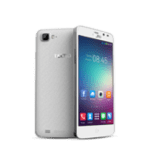 Due to the enormous popularity of Tecno smartphones and devices and their recent entry to the premium OEM devices makers, a lot of e-malls with dubious prices are fast rising on the Nigerian cyberspace. 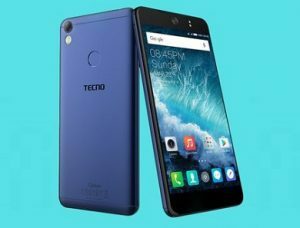 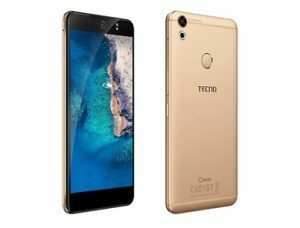 I have decided to give you a near-perfect List of all available Tecno phones in Nigeria and their prices. 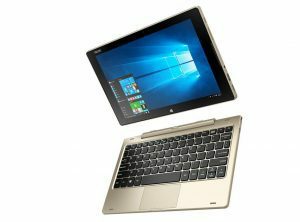 With this, you can put a check to the outrageous amount put out there by most sellers that intend ripping you off of your hard-earned money. 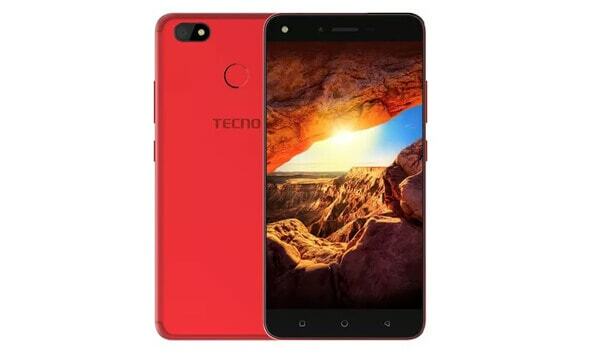 NOTE: all the phones listed above are not sold by US, this list is to enable people to make a better choice when trying to buy a Techno phone. 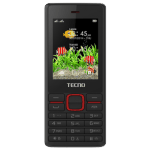 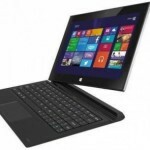 The listed prices were sourced from Slot and other top e-commerce stores in Nigeria. 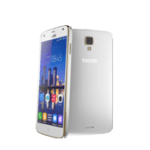 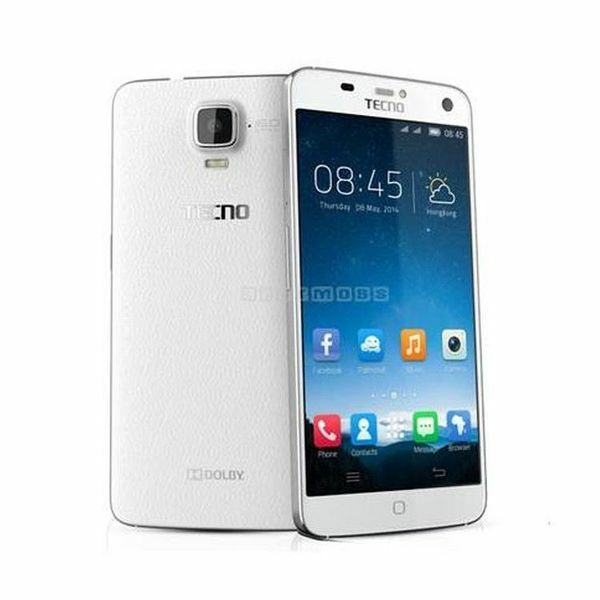 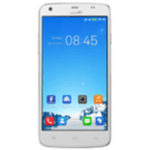 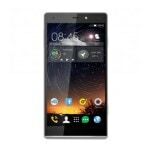 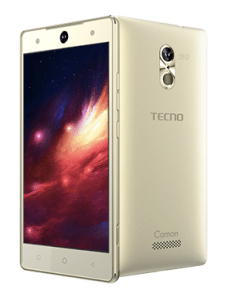 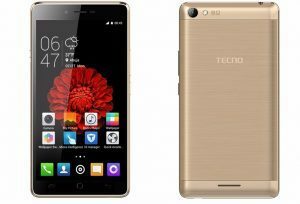 You can safely buy a Tecno smartphone of choice from Konga, Slot, and Jumia. 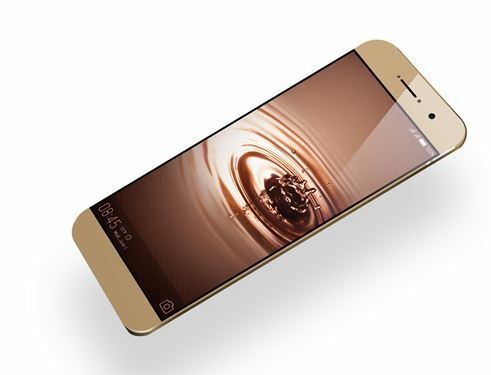 Everyone has been looking down on these guys really, but they have always proven us wrong.